Let's Hop with Pretty Pink Posh…. Every now and then I pinch myself that I get to work with some fabulous Companies and Pretty Pink Posh is one of those, not only are their products gorgeous but I love their packaging… I'm a bit of a packaging snob LOL !!! WOW! 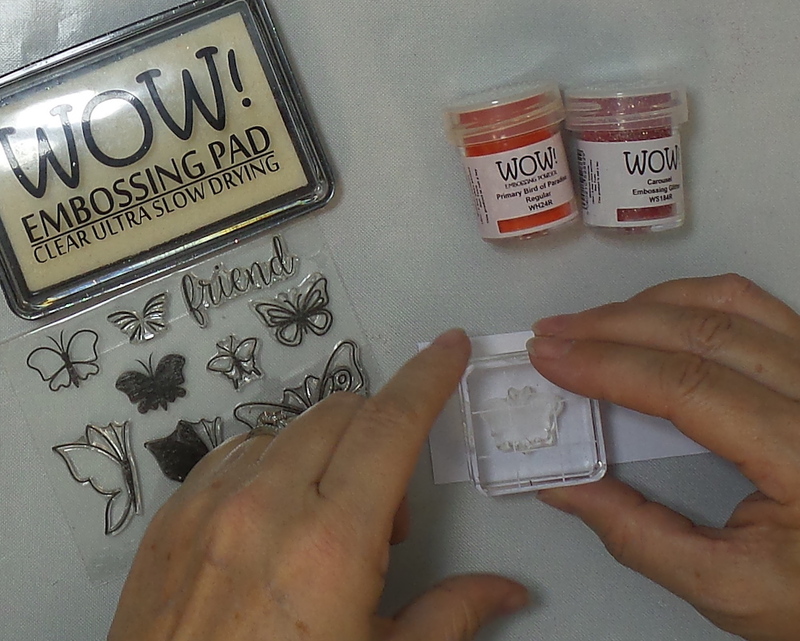 Embossing Powder is giving away any 6 powders from your choosing along with a WOW carry case to store you powders safely in. Pretty Pink Posh has an amazing Prize Pack - An assortment of goodies up to the value of $75. The Winners will be chosen at random from the comments left on ALL THE POST of this blog hop by 6.00am PST on Sunday 29th of July 2018 and will be announced on the blog on week of Monday 30th July 2018. This is such a quick and simple card, I feel a bit of a cheat, but wanted to share it with you. 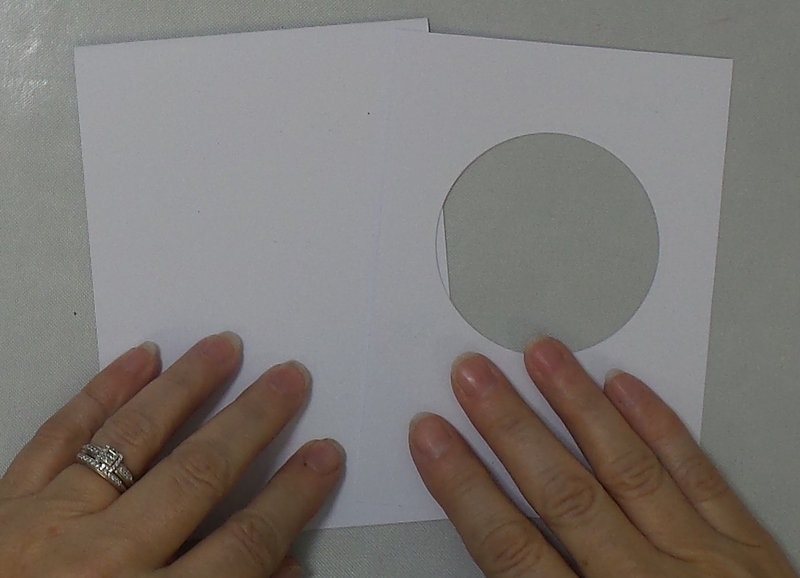 I've used a tent fold card base with a slightly smaller panel, I die cut a circle from the panel, making sure the sentiment I wanted to use would fit !! Adhere panel to the card base. Stamp and emboss the sentiment with Pink Robin Embossing Powder in the middle of the die cut, I love how fine this font is and our powders work beautifully with it. This is just a regular grade powder, but it picks up the lines perfectly. Stamp and emboss one of the butterflies on some scrap white card, I used Pink Robin as the base, once heated, I went over it with the outline stamp using Sunset Boulevard, I repeated this, then did the same this time using Bird of Paradise with Carousel over the top. Die cut the butterflies out using the matching dies. To add a little dash line around the circle, place the die back in the aperture and draw on lines using the circle as a template. Here's all the items I used for this card. Don't forget there's prizes up for grabs !!! Keep hopping and I hope we inspire you !! How fun! I love finding and going through blog hops each week. So inspiring. Marion's card is pretty! Thank you for sharing this one. Sometimes less is really more. Thanks for the wonderful creative inspiration. Love the WOW embossing powder, I have the Clear gloss and it's great to work with. Quick technique & perfect cards...love all of them. What a great card! I really like the colors you used. :) Excited to see what everyone will be sharing for the hop! How fun! Beautiful card! The butterfly stamp set is gorgeous esp. with the sparkling bright embossing powder. I look forward to this hop collaboration! Thanks for sharing your sweet card design and for all the fun giveaways. Really pretty CAS card! Love the pink embossing powder! OMG WOWIE WOW What a Gorgeous hop and a lovely Card!! Very pretty card. I love the little butterflies! Lovely card! 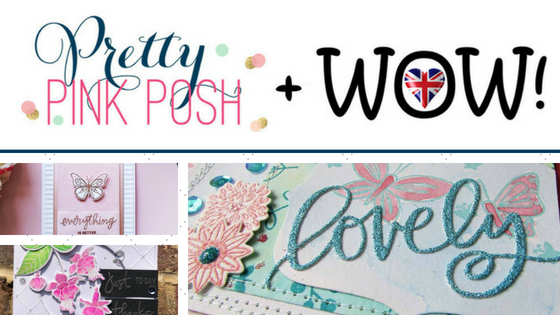 :) Excited to see all of the talent on the blog hop! This is so sweet! Love the little butterflies! What a BEAUTIFUL card! I really love seeing a different color embossing powder other than always seeing people use gold, black and white! Thank you for that! Very cool! And very adorable butterflies too! The link to PPP doesn’t work. Also, I commented on every single blog on the hop but I’m seeing now a good bunch of them never posted. I’ll see if this one posts okay. Anyone else have this issue? Beautifully done, Marion, and what a great hop full of fun, colorful, sparkly inspiration! Fun way to kick off the Blog Hop; look forward to seeing everyone's creations! I love it - quick, simple, elegant, awesome! 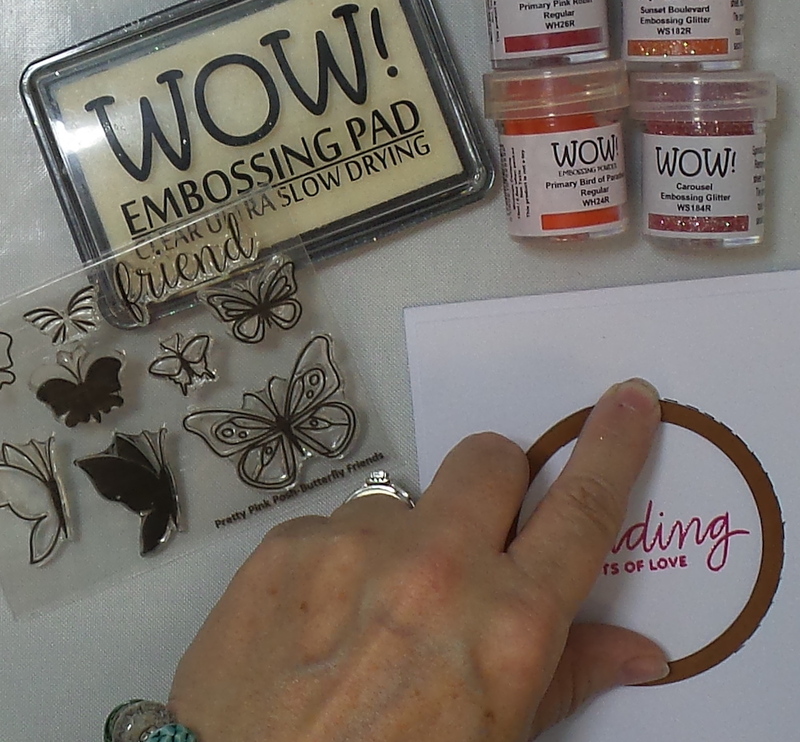 I love WOW Embossing powders! Such a great way to use solid images and glitters! I once thought this way while preparing this blog hop but I couldn't come out with specific design idea, lols. Thanks for sharing this beautiful card with us so I could get wonderful inspiration from it. I really learned a loy from this blog hop. Thank you also for inviting us to this fun event. I appreciate such a precious opportunity to use your products and extend my creative field more. 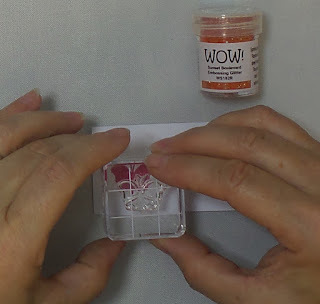 I'll definitely use more Wow embossing powders in my future creations. Blessings! Another great collaboration!!! Love the cuteness of Pretty Pink Posh' stamps and the sparkle of WOW Embossing powders!!! Adorable CAS card!!! Love it! Great inspirational project. Thanks for this opportunity to win. Looking forward to the hop! Fun to see a variety of ways to use the embossing powders! This is such a great card! Very clean and simple! I am a fan of the Clean & Simple card style, it's just so elegant. I love your beautiful CAS style card! It is perfect for sending a sweet little message! Beautiful card! Enjoying all the creations along the hop! Great collaboration! Beautiful card! Love that stamp set!!! It may be simple but it’s very lovely! Love this stamp set! So simply and stunning! Beautiful card! 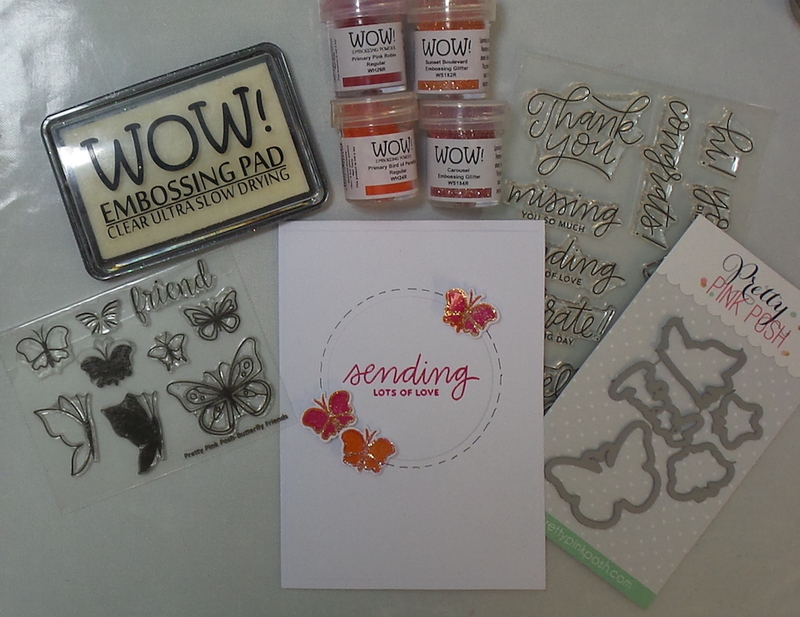 Love Wow embossing powders. Love this pretty butterfly card...great simplicity! Beautiful card. I have not been successful with other companies colored embossing powders but I just tried your Metallic Gold Rich EP and it's fabulous. I would be interested in trying your colored EP. Maybe just as good as the gold? Very beautiful card idea. I learned a lot from this while you may think its simple! I love the PPP stamps and dies! Love that you have worked with PPP to showcase how well your products work together! 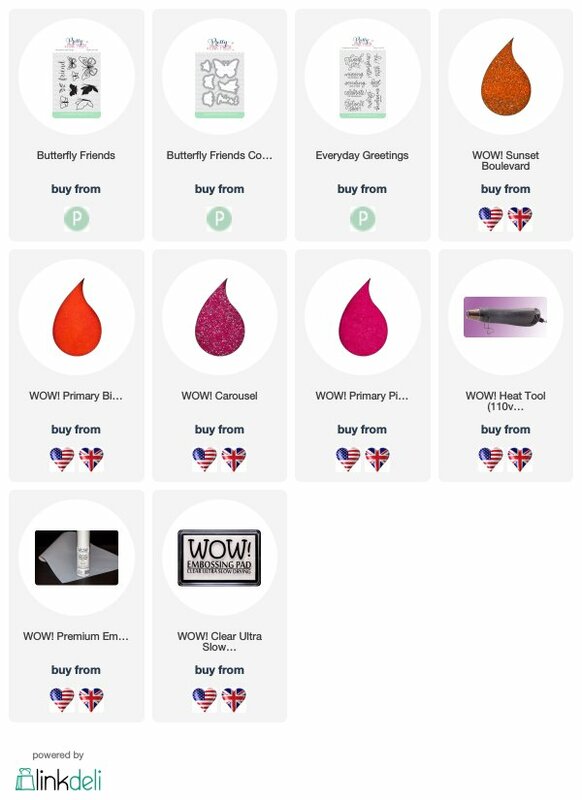 I dont have much knowledge on the WOW products and this was a fabulous hop showcasing them.. They look awesome! I'm so excited to see what everyone has created! We don't have any independent craft stores in my area, so there's nowhere to get WOW! 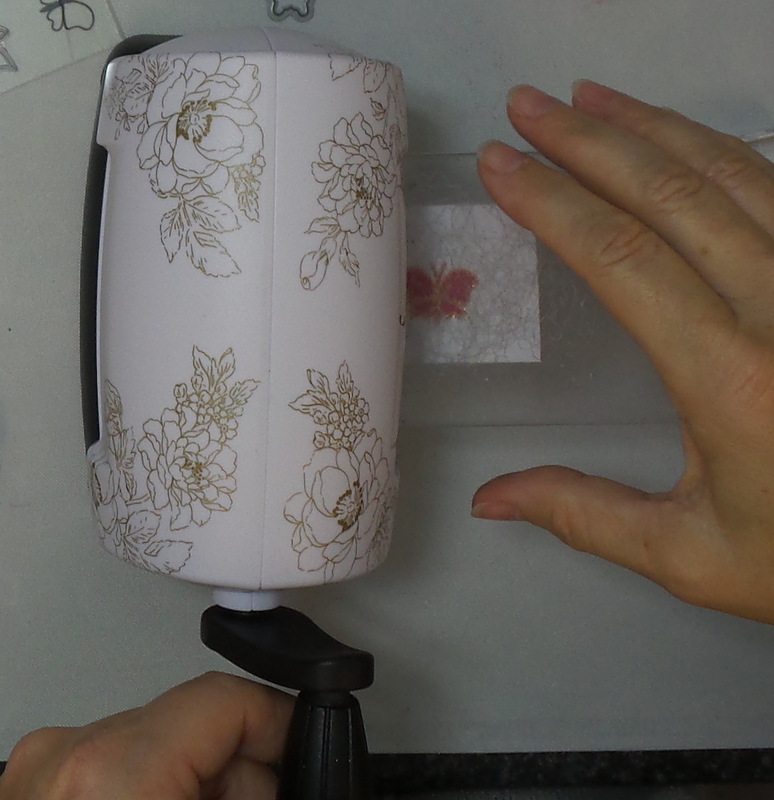 Embossing Powders or Pretty Pink Posh stamps except online. 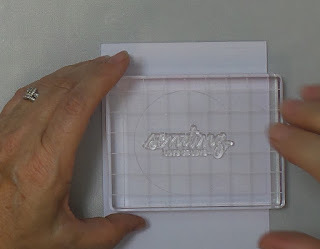 My embossing powder experience doesn't go beyond white and clear, lol! I love the huge color selection Wow! has. Marion, you card is very pretty! The sparkly butterflies are beautiful! What a sweet little card!!! I love the simplicity of the design, but those AMAZING embossing powders really amp it up!!!! I know this card would put a smile on my face for sure!!! Thanks for sharing!!! Big Hugs!!! Great tip about using die backwards to make the "stitching" lines. Awesome inspiration!!. it's not beautiful. Love the card. The red/pink is great. Wonderfully sweet and CAS card, and a great hop! This is such a pretty elegant card. Thanks for sharing your techniques and inspiration. That’s such a super lovely card !! Thank you for the opportunity to win ! Such a sweet card design. I love these powders! So vibrant! They are beautiful embossed butterflies! Love the colors! Hot Gossip meets Sunset Boulevard - Oh WOW! I don't need a reason….